Providing you the best range of plant growth regulators nano, plant growth promoter and plant growth promoters with effective & timely delivery. 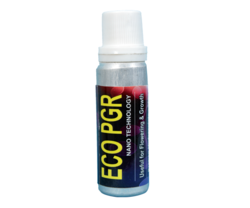 Eco Pgr is nano technology based plant growth promoter.dosage : 25 ml for 200 litre water. 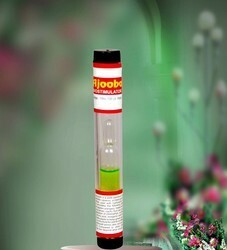 Ajooba is plant growth promoter & flowering stimulant.useful for all kind of crops and vegetable.10 ml for 150 litre water. 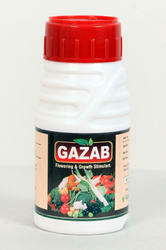 plant growth promoter and flowering stimulant.5 ml useful for 15 litre water for all crops and vegetable.